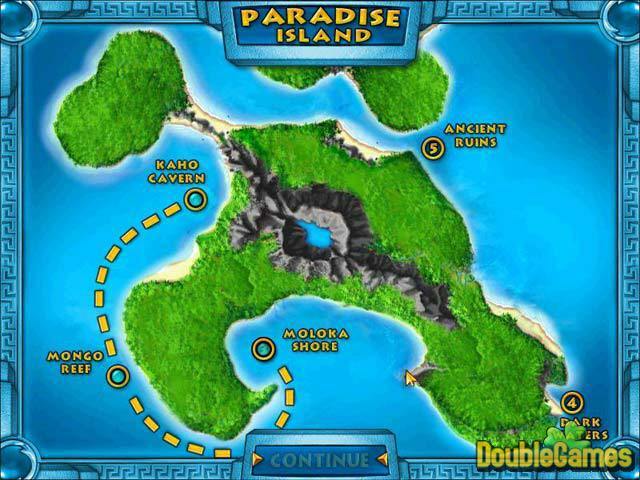 In Quest mode you play Coral who must find her husband Harry who has gone missing for 2 days in the deep oceans off the coast of Hawaii, while in Arcade mode you can play the game freely. 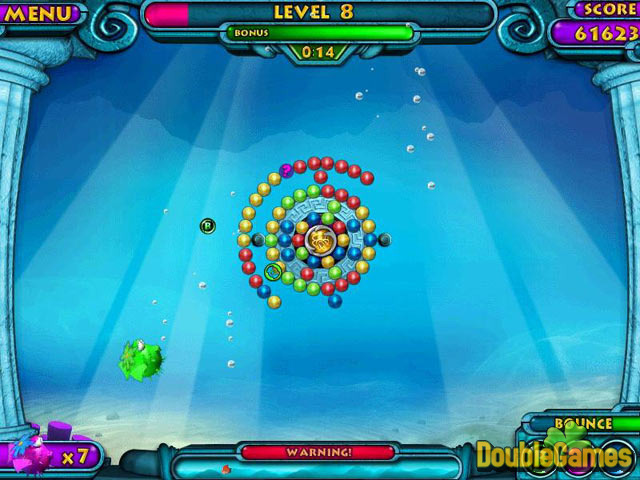 Title - Atlantis Adventure Game Download for PC Description - Amuse with Atlantis Adventure, a Puzzle game produced by Toybox Games. 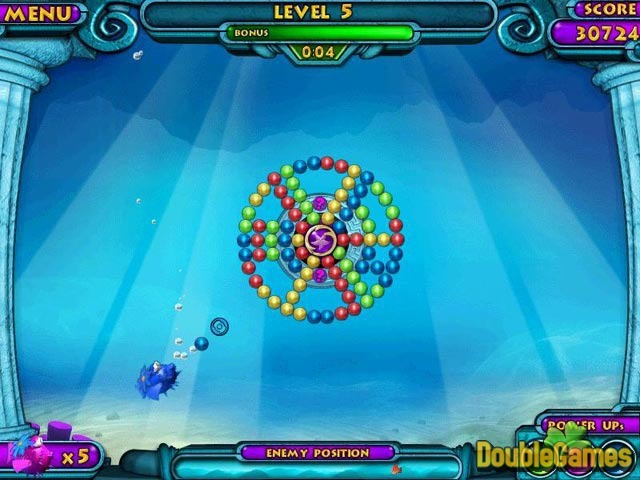 Help Coral the fish in her quest to find her missing husband Harry!